If you come up with a brand new invention, process, plant, or design, then you probably want to patent it. Of course, a patent does expire after 20 years and your invention does become public in the process, but if someone else manages to patent your invention first, you�ll be the one who has to cease and desist. As easy as it would be, you can�t patent a vague idea. You need something precise, concrete, and obvious to present to the patent office both to qualify for a patent and also to avoid getting your invention confused with an existing patent. Whether it�s a patent lawyer or a patent service agency, a professional company like Patent Services USA can assist you by continuing (1) searching the patent records and (2) by guiding and defending you throughout the application process. 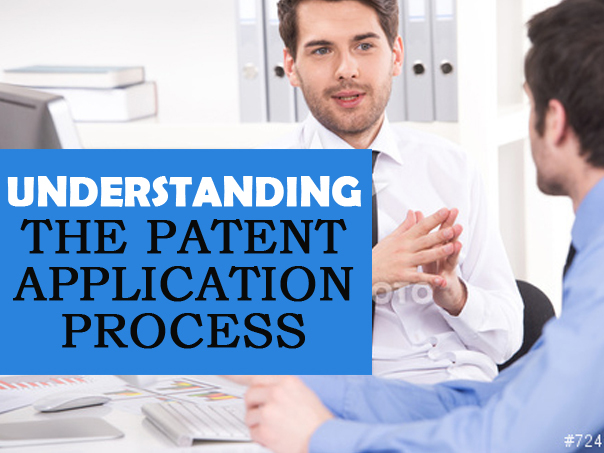 Given the complexity of the patent protection laws and regulations, it is very well worth getting professional assistance. Your patent services company can significantly speed up and expedite this process. Remember, there are over 9 million US patents out there and counting, so the chances that someone else already came up with your invention are higher than you�re probably willing to admit. Still, if there is another patent out there that does what you�re doing, it�s cheaper to discover it early than to find out later when the patent office rejects your application. Allow your patent services company to guide you along this process. A provisional patent adds up to an extra year to your patent protection length, putting American inventors on equal footing with foreign inventors who get a similar grace period. However, a provisional patent doesn�t exactly qualify as an official filing date, which can translate into a big legal mess if someone else files your invention during this provisional period. Once you�ve ironed out your patent to make sure it�s concrete and not a duplication, and all t's have been crossed and all i's have been dotted, your patent services company will work with you to get your patent application forms completed and submitted to the US Patent and Trademark Office. Sometimes it�s best to have a trade secret, but in most cases it�s better to have the protections of a patent. It's best to work with a professional company as you navigate your way through the application process, because a wrong step could potentially cost you a lot of money.